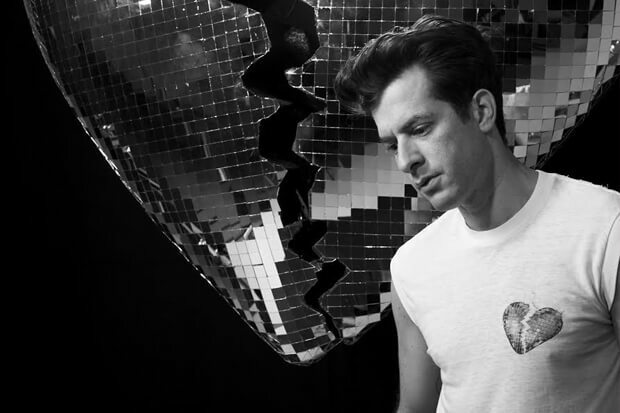 Mark Ronson’s heartbreak era is coming together very nicely. Last year the super-producer kicked things off by linking up with Miley Cyrus on “Nothing Breaks Like A Heart.” The staggering anthem racked up more than 203 million Spotify streams and was accompanied by a socially conscious video. It also signified the start of his fifth album, which the 43-year-old referred to as a collection of “sad bangers.” Today (April 12), he returns with more news about the impending release of the LP. Called Late Night Feelings, the 13-song project arrives June 21. He generously shared the tracklist, which includes star-studded collaborations with the likes of Camila Cabello (“Find U Again”), “King Princess (“Piece Of Us”) and Alicia Keys (“Truth”). Catchy and relatable, it sounds like yet another hit. Press play on the title track and check out the tracklist to Mark’s new album below.